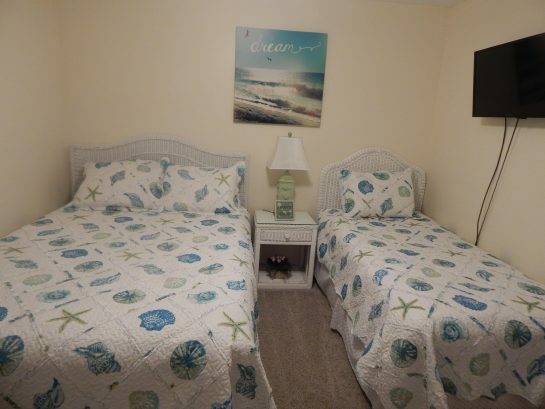 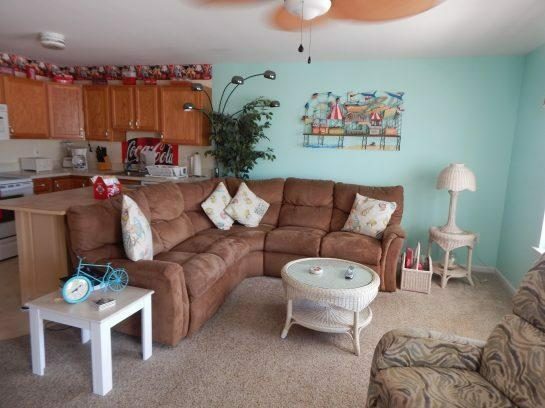 Your whole family will love this Beach Block, vacation get-away with Ocean views and breezes. 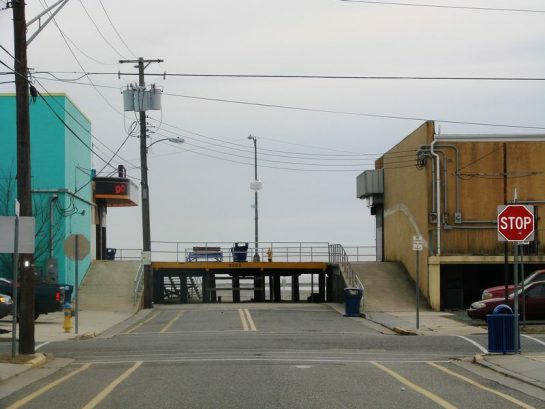 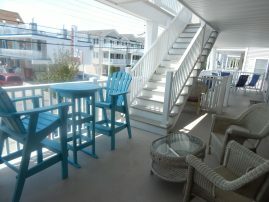 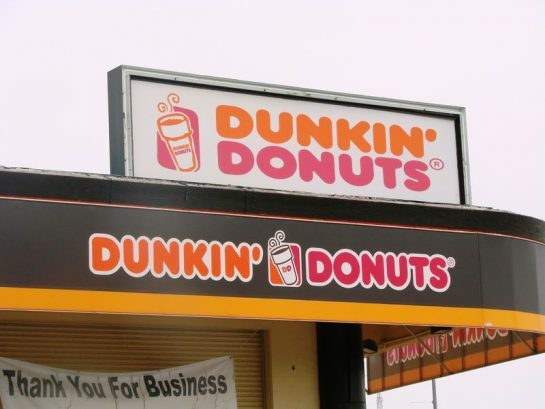 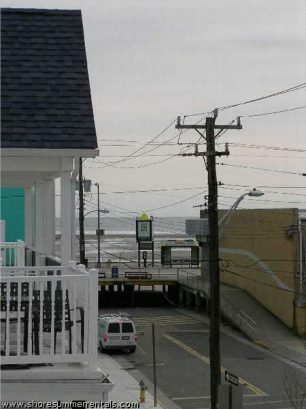 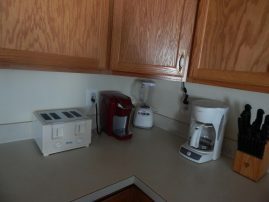 Enjoy your morning coffee (Dunkin Donuts just 100 steps away) from your deck while gazing at the water and listening to the surf!...OR at night while watching fireworks on the Beach and the Ferris Wheel at Morey's Amusement Pier. 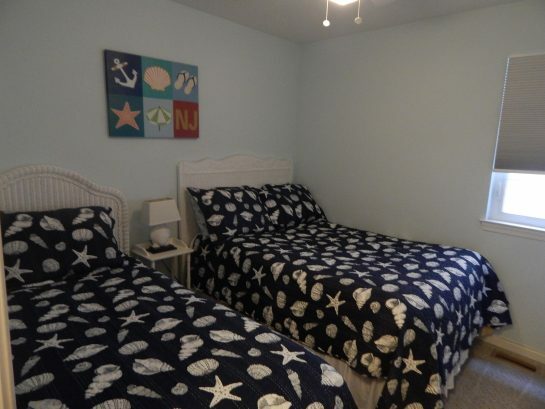 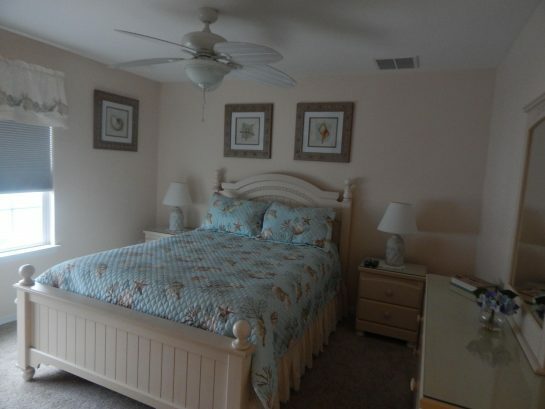 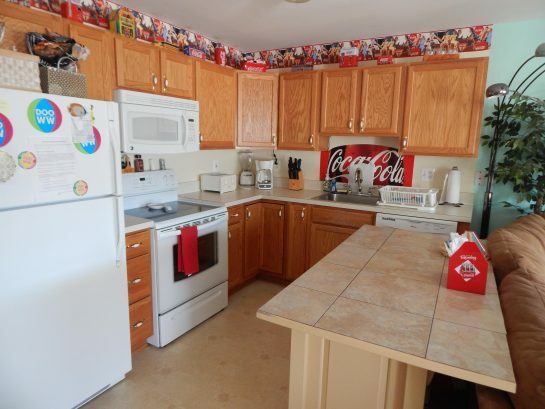 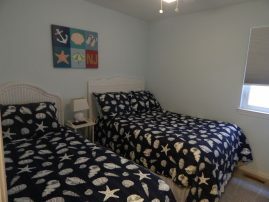 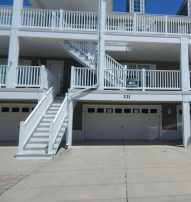 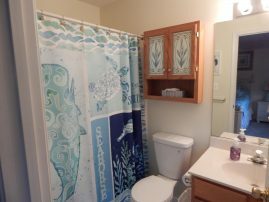 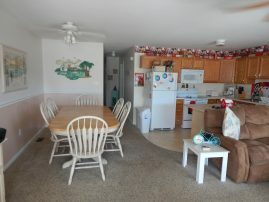 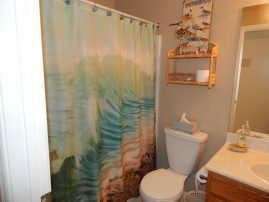 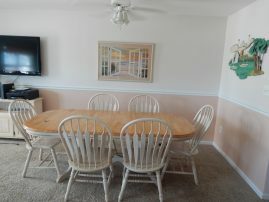 This condo is perfectly located and just moments away from the fun of the Boardwalk and famous Wildwood Beach! 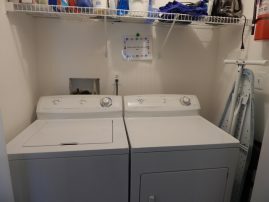 Spotlessly clean, all amenities. 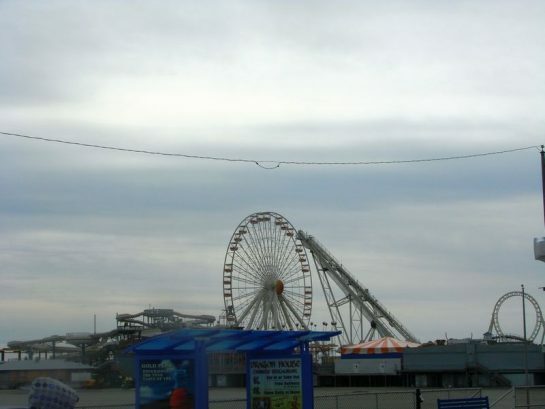 Park the car and enjoy your vacation! There have been 10533 visitors to this page since the listing was published on the site.